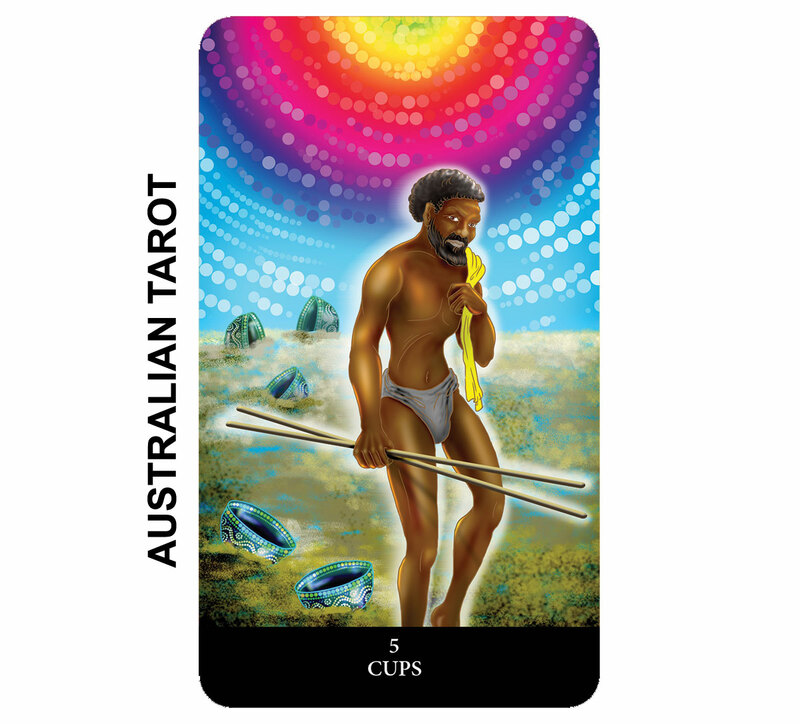 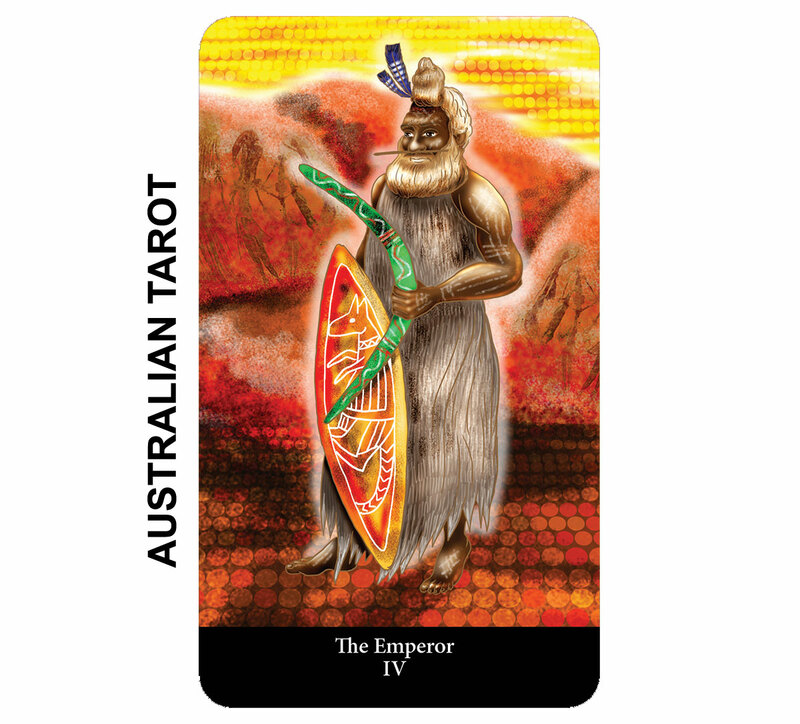 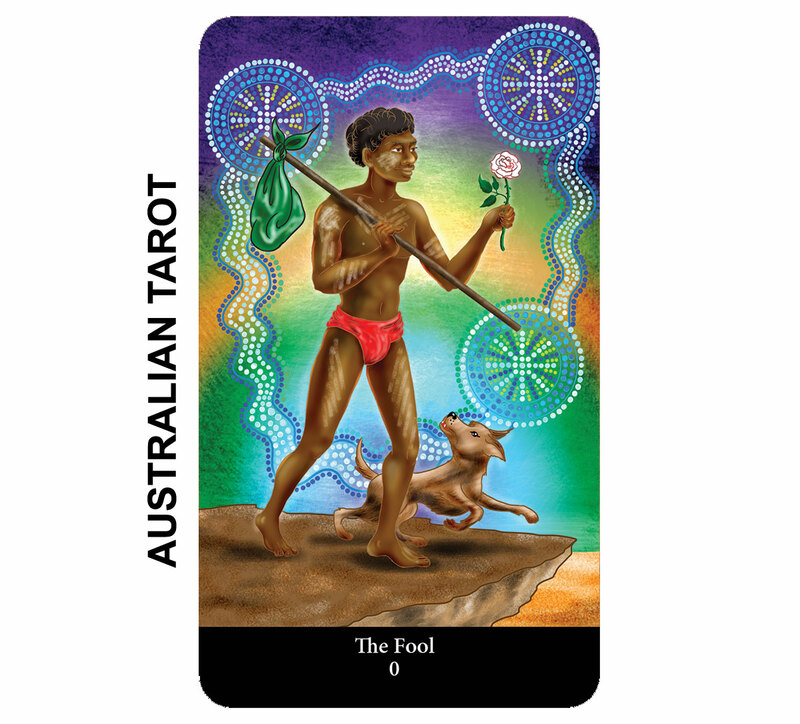 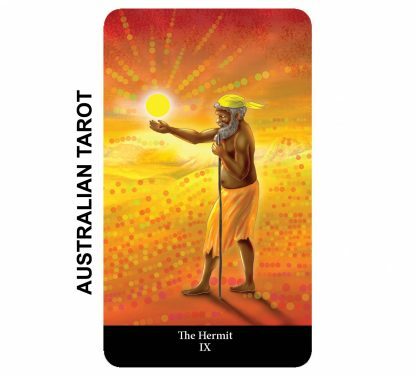 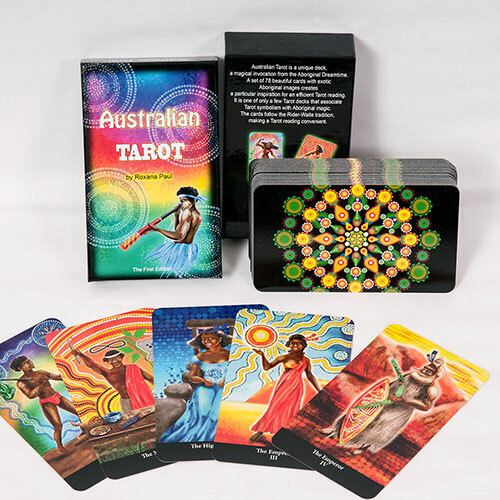 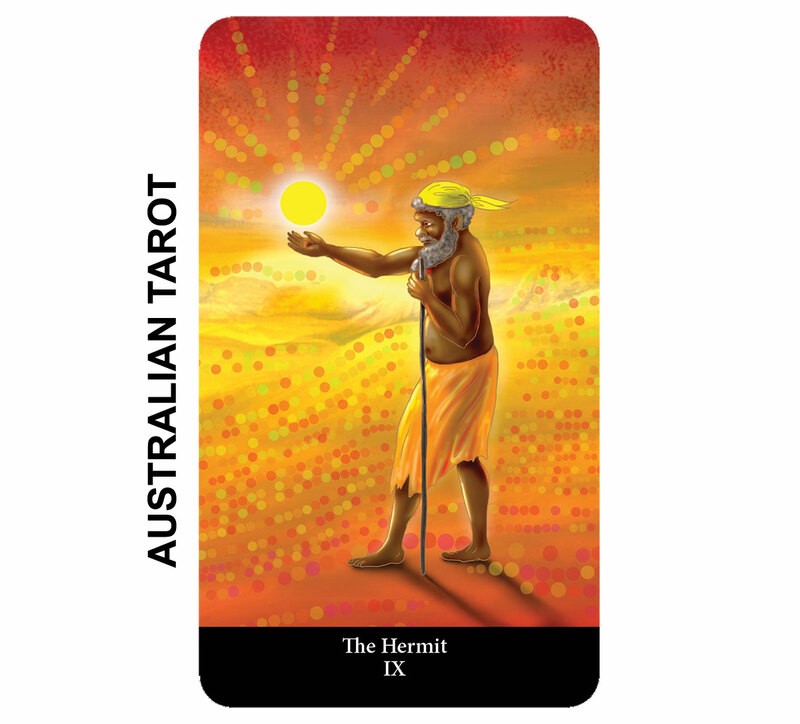 Australian Tarot is a unique deck, a magical invocation from the Aboriginal Dreamtime. 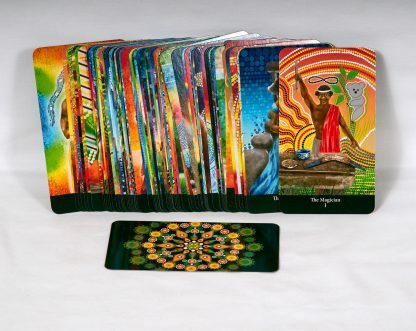 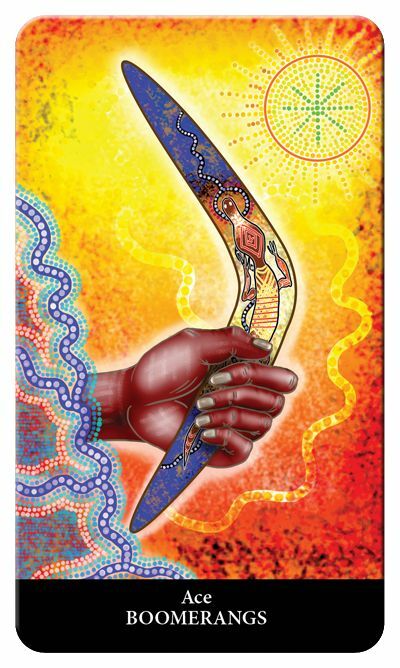 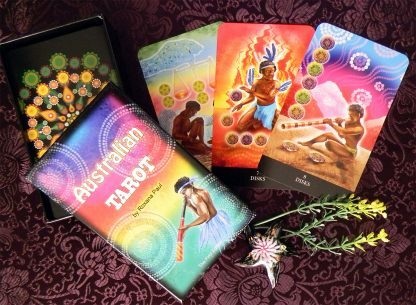 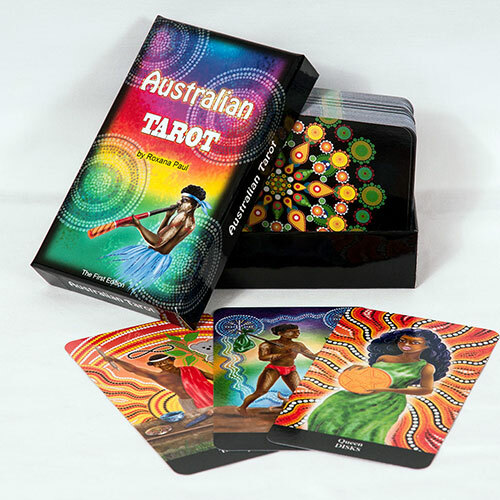 A set of 78 beautiful cards with exotic Aboriginal images creates a particular inspiration for an efficient Tarot reading. 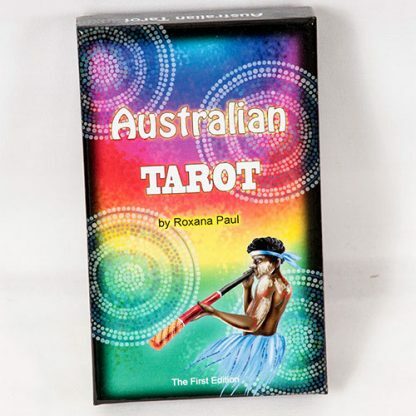 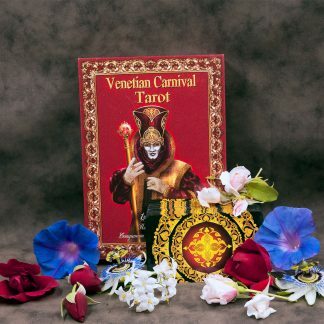 It is one of only a few Tarot decks that associate Tarot symbolism with Aboriginal magic. 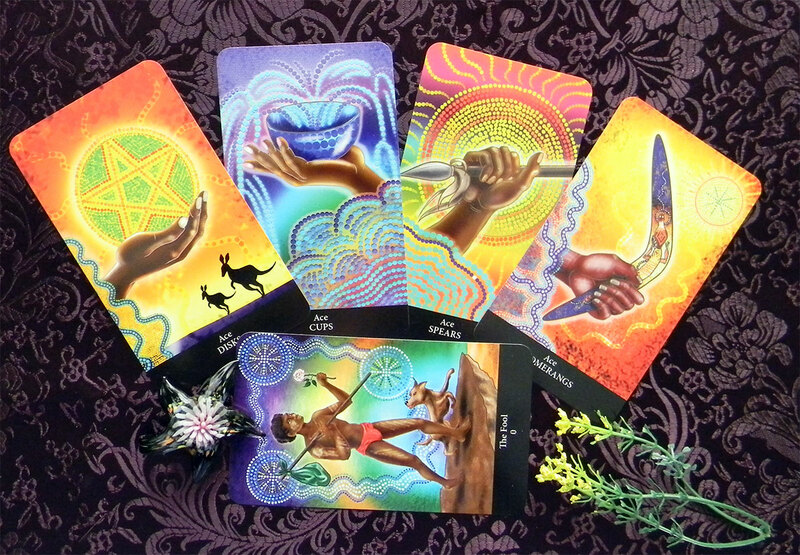 The cards follow the Rider-Waite tradition, making a Tarot reading convenient. The best Australian souvenir/gift for followers of New Age, Theosophy, and modern paganism from around the world. 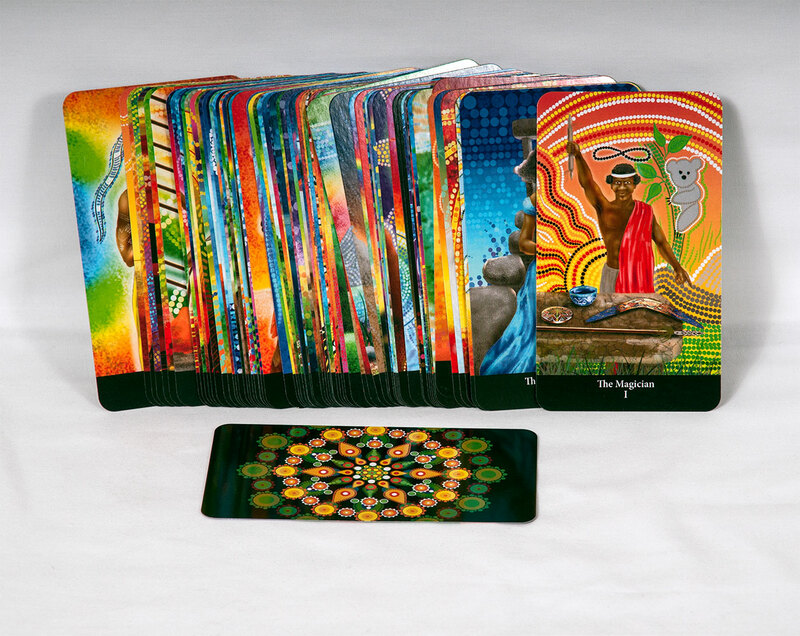 This deck is printed on demand. Please allow 2-3 business days for production and 7-10 business days for delivery. 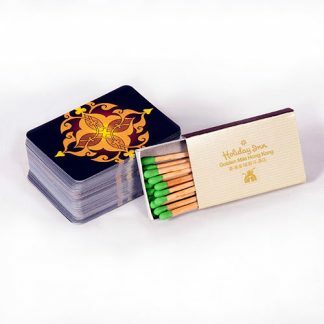 We place your order with our printing company and you will receive the parcel from them directly.